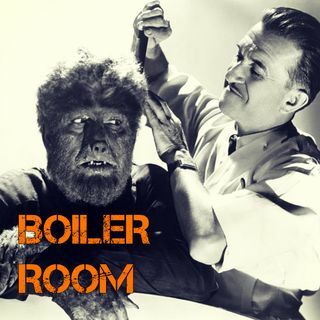 Alternate Current Radio Presents: Boiler Room - Uninterruptible Talk Radio on ACR Hosted by Hesher. Hesher, Spore and Randy J conviene for this meeting of the ACR brain-trust for a holiday episode celebrating the 4th of July. Randy brings the spotlight to Major General Smedley Darlington Butler as our historical patriot, Spore opens the show with the story of a 16 year old that was assaulted in a San Antonia Whataburger for wearing a MAGA hat and Hesh and Randy break down the dismal state of ... See More housing in California's Bay Area.